Liquid Tape is an air dry synthetic rubber coating that can be easily brushed on and provides a waterproof coating that will not unravel or deteriorate like traditional tape. 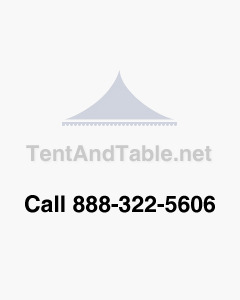 This compound is ideal to make repairs on tent tops and sidewalls. Liquid Tape exhibits excellent moisture, acid, alkaline, abrasion and dielectric resistance. The fast drying formula of the liquid electrical tape makes the sealant waterproof, and it resists damage caused by chemicals and UV rays. Liquid Tape comes in a 4 oz jar with brush under cap. Additionally, it contains no messy adhesive, making for a convenient replacement in place of traditional tape. Liquid Tape can be used in many applications including electrical connections for boats, trailers, RV’s, trucks, automobiles, timers, pool electrical, bilge pumps, sprinkler pumps, instruments, computers, circuit boards, switches, and will stop terminal screws from vibrating loose. 3.3" x 2.5" x 6.4"